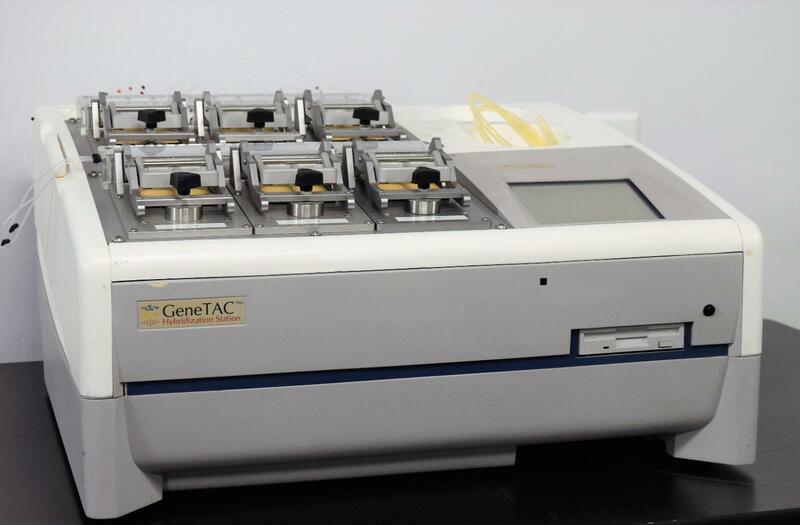 Genomic Solutions HYB10001 GeneTac 12 Slide Hybridization Station Digilab . New Life Scientific, Inc.
protocols, the GeneTac can make your lab more productive. NOTE: This unit does not come with slides or bottles.